BFC Finishing School is open to All BFC Select, Elite & Premier Players and will improve their skills in front of goal. This program puts an emphasis on teaching proper striking technique along with ball placement / movement. Finishing of all kinds will be worked upon over the course of the program. Participation from BFC players is VOLUNTARY. Players MUST HAVE the correct PDI Badge Level in order to be eligible to attend specific Finishing School training sessions. All Premier Players are welcome to attend ALL Finishing School training session. Finishing School will take place on Thursday(s) w/ two (2) Tuesday(s). 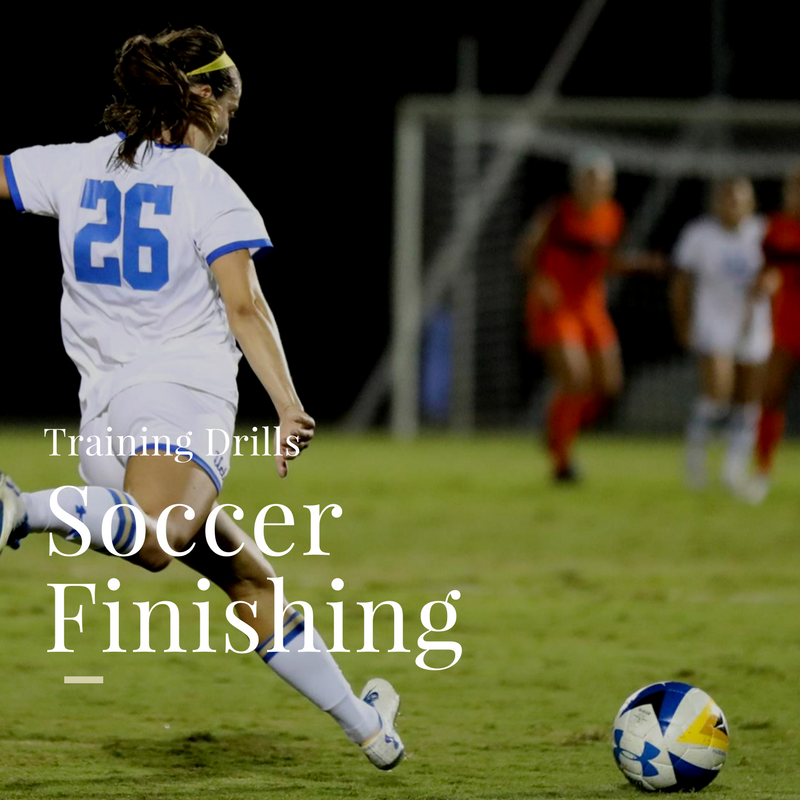 We have included one OPEN Finishing School Training Session, which all players are welcome to attend. Where are the most goals made? Ever wonder if there is actually a "sweet spot" when shooting on goal? As you can see, shooting high means you have a pretty low percentage of scoring. While you have better chance of scoring if you shoot to the middle than up high, the odds are still not in your favor. 62% of goals were scored low, and 41% were scored low in the corners. Statistically if you shoot low into the corners, you should have a much greater success of scoring goals. Remember: You miss 100% of the shots you don't take. It is surprising so many soccer players aim high when they shoot considering the majority of goals at every level are scored in the lower third of the goal. Since the game was invented, it has been proven over and over, if you shoot most of your shots low you will have a higher shooting percentage. The reason is, it is more difficult for a goalkeeper to stop low shots to the corners or in the lower third of the goal.